« Stone Barn Passes are Here! 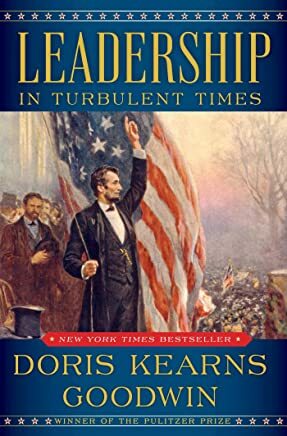 Leadership: In Turbulent Times, by Doris Kearns Goodwin. Yoga for mental health, edited by Heather Mason and Kelly Birch with NYMC Contributor: Patricia Gerbarg. Naked statistics: stripping the dread from the data, by Charles Wheelan. Infectious disease and pharmacology, edited by William E. Benitz, P. Brian Smith with NYMC Contributor: Prabhakar Kocherlakota.